Just a few weeks after the drone manufacturing giants, the DJI, has unveiled its 7x zoom camera Zenmuse Z3 as its flagship, the Walkera has retaliated with a ridiculously whopping 18x optical lens to beat the competition. This is certainly good news to aerial cinematographers who have previously been inconvenienced by fixed camera lenses to spot the tiny spots of particular importance. It is a great deal for telephoto shootings because now, with the Walkera Voyager 4, you can zoom objects at a maximum focal length of 1500mm. 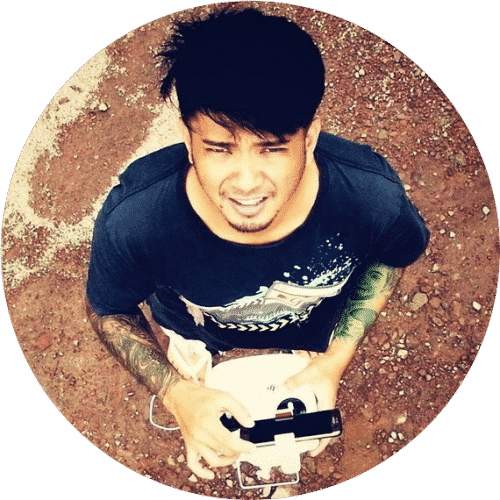 With ordinary drones that come with wide angle lenses, you wouldn’t be able to capture the finer details of, for example, people or cars at long distances. You would be prompted to be closer to your targeted object. Voyager 4 has got that covered with excellent magnification of images. Meanwhile the 3-axis brushless Gimbal provides stabilization and reduces vibration when you shoot aerial photographs or record real-time 4K HD videos. Even more interesting and mind-blowing with the Voyager 4 is its virtually unlimited range of control provided by the 4G wireless internet. Quite practically, you can virtually control the drone in California State while you’re in Ohio State. But in reality that’s not going to be allowed by law enforcements and regulations in place. On the other hand, Voyager 4’s built-in Wi-Fi network has a range of approximately 1.5km. Be aware: Although the Voyager 4 offers a full freedom to be controlled beyond a line of sight with its 4G LTE connectivity, you can be subjected to the full might of the law and possibly face jail time should you disobey the rules and regulations of your country. That freedom may be a great deal for law enforcement agencies if they need to capture an important footage, out-of-reach standard WIFI network range. Also note that the 18x optical lens magnification doesn’t come standard. You could probably pay more than you would with a standard Voyager capable of capturing 4K footage. 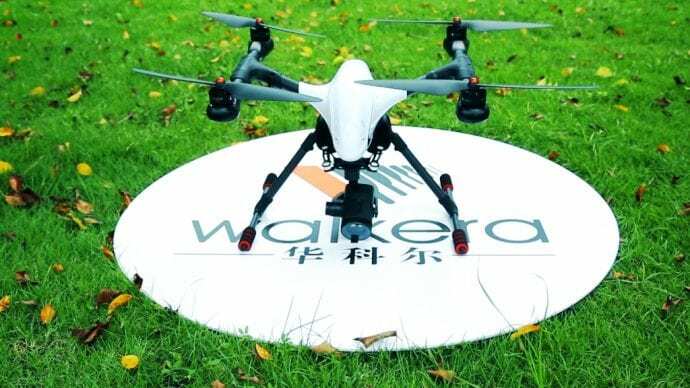 This Walkera’s flagship quadcopter is an RTF (Ready to Fly) model with only minimal operations to get it going. For instance, it comes with batteries and propellers in a package and needs you to minor technical connections for it to fly. Its Devo F18 controller needs to be connected via the built-in WIFI network. But do not worry, the user manual is provided to help you through the first stage of operating your drone. In addition, you can watch this video to review this upcoming flagship of Walkera. It gives you an overview of the capabilities of this drone from its components to the functionality of its powerful camera. Another Piece of Advice: Voyager 4 is undoubtedly a powerful drone that the FAA requires its registration. As thus, you should make sure that you register it first and adhere by the stipulated regulations and restrictions of flying this drone. Its virtually unlimited 4G wireless connectivity is likely to get you into trouble if you are not vigilant or are simply being ignorant of flying restrictions. In addition, you are advised to get yourself a replacement battery before you fly this drone as its original battery is likely to get depleted before completing your aerial photography or filmmaking duties. Its quick depletion of battery power can be attributed to a full supply of many components such as the built-in on-board camera. Other drones, for example, require an installation of a GoPro camera which then comes with its own battery unlike this quadcopter. Also note that the drone requires a mobile app, preferably an iOS powered app to manipulate its settings. An Android settings are also a good deal if you have one. 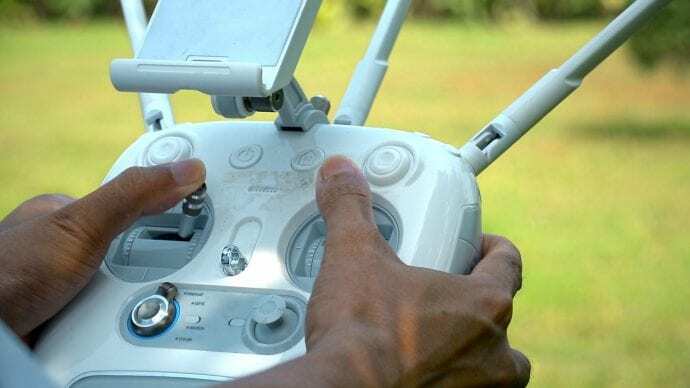 Be alert of product imitations as you shop around for this powerful drone as scams are likely to be more prevalent when a flagship product is looming. 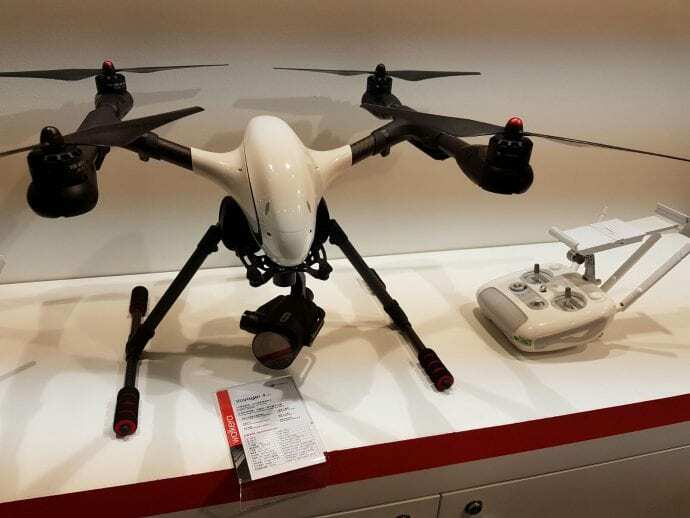 Such counterfeit drones can be spotted with relatively cheaper prices than the retail price of Voyager 4 which is over $3000. As aforementioned, Voyager 4 flagship is an RTF model and, thus will come fully assembled with minor installations required. 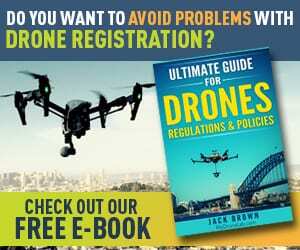 With the user manual provided, even a newbie can install with ease with an exception of maneuvering the drone’s control settings, which could be challenging for novice pilots. Watch this short video to see an overview of this user manual. Other additional components can be purchased from the manufacturer. The battery and the camera are all integrated so no need to purchase them separately as is the case with other quadcopters. The Voyager 4 embraces ultra-light carbon fiber materials in its frame. These make it a lighter drone to the satisfaction of many hobbyists and filmmakers. They can easily fly it to a higher altitude in order to access many aerial areas. 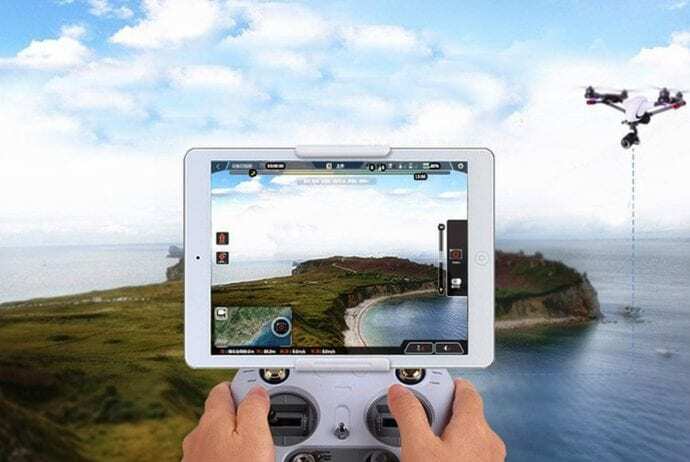 Meanwhile, its frame is made to be crash and abrasion resistant, and the landing gears are retractable so that you can hold it well and travel to your beloved destination of flying the drone. The landing gear will also protect the camera when it lands on the ground. Its brushless motors are also high-performing, thus redefining the power of this quadcopter. 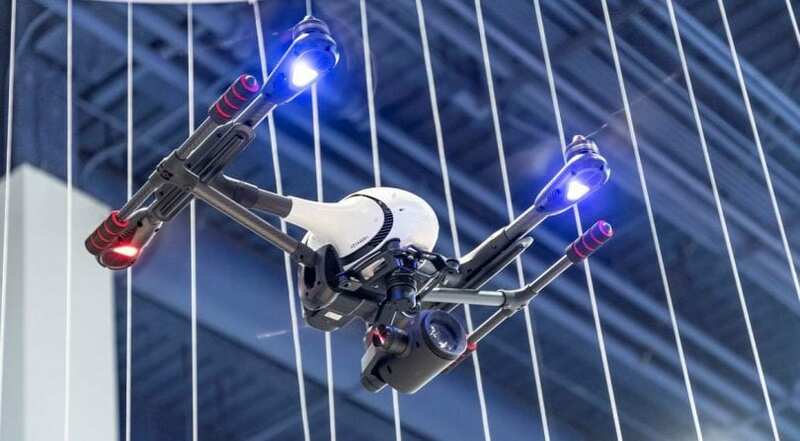 The drone’s camera is being protected by the 3-axis brushless gimbal, which also make it stable, and enable it to rotate 360 degrees, while capturing perfect cinematographs. With Camera performance, this drone scores big over its counterparts. It is what makes it so unique compared to other drones in the market, not even the recently launched DJI’s Zenmuse Z3 with its 7x magnification. With the maneuverability of its camera, now filmmakers and other aerial hobbyists can be able to take images with greater detail than before. Even more beneficial, the law enforcement agencies can also find it essential with its exposure of the finer details with the 18x zoom capability at a focal length of 1500mm. This video can help you get an idea of how powerful and effective the 18X zoom is. Voyager 4’s camera is stabilized by the brushless 3-axis Gimbal integrated which also eliminates vibration. 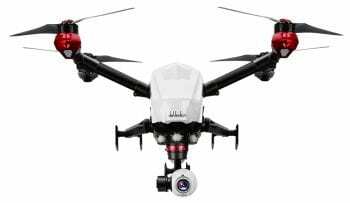 It enables it to yaw about 360 degrees to take perfect and more detailed aerial footage than ever before with 4K 30fps HD image and video transmission. Now objects about a mile away can be magnified by this drone. Imagine spotting pimples of your targeted person a mile away or spotting registration number of a stolen car. That would be a great achievement. That’s the intriguing part about the capabilities of this camera. It is unparalleled by any camera of consumer-oriented UAVs with the exception of industrial drones that command huge magnifications. Not even the most respected GoPro cameras such as the HERO3, HERO4 can command such a whopping magnification on standard drones. In simple terms, we can say Voyager 4 has set a new benchmark of superzoom cameras upon which others will strive to follow. Furthermore, the drone’s Gimbal has an advanced shock absorber technology. This technology provides a stable shooting image quality, reduced camera vibration for fluid and stabilized footage capturing. In addition, Voyager 4 comes with a powerful flight application that allows click and drag image features. It enables users to adjust and manipulate the shooting movements effortlessly. Talk about how long you can stay in the sky shooting aerial photographs. The Voyager 4 drone, comes with a powerful battery 6s 4500mAh that has an integrated low-voltage alarm. It will signal you if the battery is running low so that you can land and exchange batteries. The drone’s battery is responsible for all of the power-dependent functionalities such as the camera. So, this explains and justifies its minimal flight time of up to 20 minutes despite being a powerful battery with a higher voltage than some of its competitors. Some drones, for example, come without integrated cameras, which then prompt owners to purchase cameras with their batteries separately. Voyager 4 has all in the package and its components are power-consuming. The flight time can not only be affected by the quick depletion of the battery, but also likely to be affected by the weather conditions. For instance, strong winds might press hard on the drone to shorten the flight time. To evade this, you might consider flying the drone in the absence of strong winds if you know that your cinematography is going to take quite long. The newly engineered Devo F18 is the main controller behind the optimal performance of this drone. It is an 18 channel radio transmitter embracing a range of 1.5 km. 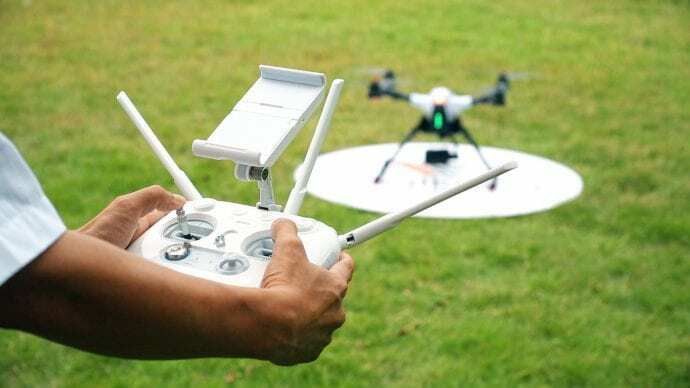 Both the controller and the drone can be connected to the integrated WIFI network with a range of about 1 kilometer. Should the drone fly beyond the WIFI’s range, the communication between the Devo F18 and the drone can be enabled by the 4G wireless internet. 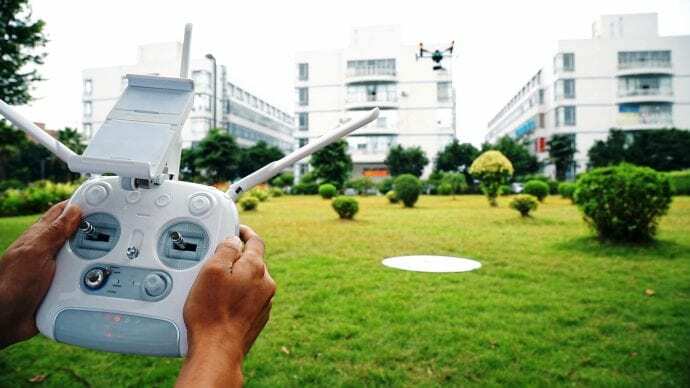 With this 4G wireless internet, you can control the drone from far places that are not even visible to you, although the law requires the UAVs to always be flown in the line of sight to avoid possible law contraventions. 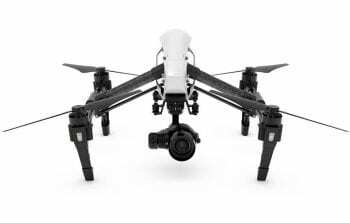 Telephoto has never been easy before with this unveiling of unlimited control of the drone through mobile 4G network. 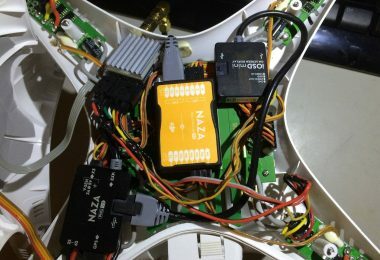 This F18 controller is responsible for all functionalities of the drone, including the on-board camera, which can be controlled by the radio joystick. The drone’s settings can be adjusted right on the transmitter. You can do multiple flight mode switches. 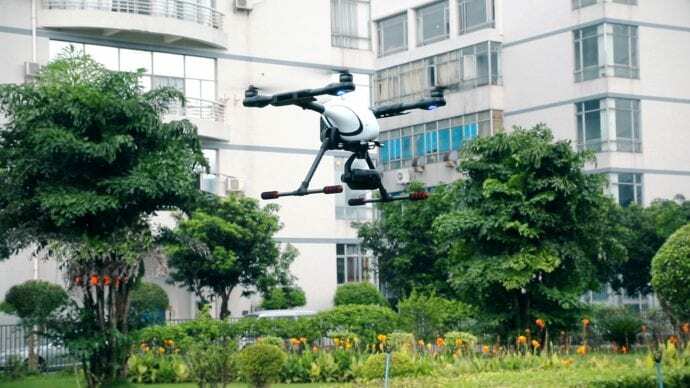 Voyager 4 is a high-performing quadcopter and that, unfortunately, can be seen when operated by an experienced pilot. Inexperienced pilots may get stuck initially while trying to get a glimpse of how this UAV works. Nonetheless, we guarantee that you will excel in it as time goes, if you can devote time following the user manual. The drone comes with varying interchangeable flight modes such as fly around and waypoints mission, among others. Each of these modes needs to be mastered to unveil the optimal performance of this drone. 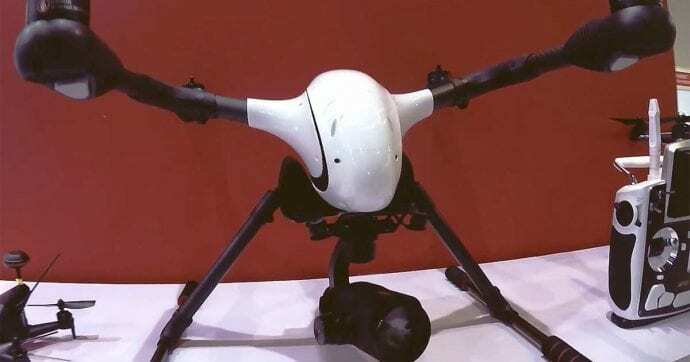 Also attributable, to a high performance of this drone, is its driving system that increases by about 40% as enhanced by the propellers and high-efficiency motors. 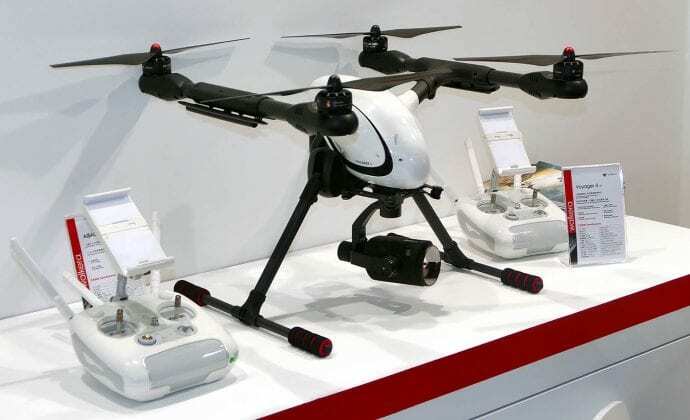 It comes with an intelligent and powerful power management system that optimizes the drone’s safety. The exact pricing for this flagship of Walkera, as anticipated, has surpassed the $2000 range of its predecessor Voyager 3. It is now charged at around $3400 on Amazon. Fortunately, this price is all-inclusive because you do not have to buy a battery separately or a GoPro camera. The drone comes with more features that justify such an extravagant price than its predecessors and counterparts. One can arguably say that the Voyager 4 deserves the price tag anticipated due to its superior technology developments of a 4G wireless connectivity as well as 18x optical zoom camera. Its F18 controller is also a great value for money when you take into account its powerful control. No additional costs are unforeseen, unless you are willing to purchase replacement parts such as the battery. For instance, the flight time is up to 20 minutes. So, if you want more fly time you will need to have a spare battery. Often the drone will land when the battery runs low and waiting for it until it charges the battery fully is never a good option at all. The drone’s dual positioning system (GPS and GLONASS) make it more unique in comparison with its rivals. Moreover, its 18x zoom capability enables filmmakers and pilot hobbyists to capture great aerial images that are far away to be taken by prime lenses that are prevalent in other drones. 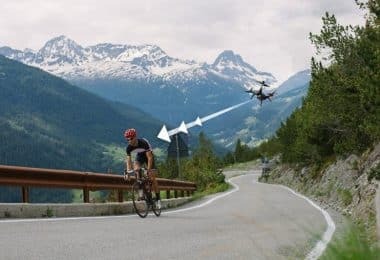 Also more unique to this drone is its 4G wireless connectivity, which simply means that users can stay in control of the drone regardless of the further-away distances as long as the mobile service is active. You can even control it out of sight to capture more aerial footage that would be inaccessible with normal drones that are reliant on only WIFI with limited range. Meanwhile the Voyager 4’s WIFI has a range of about a kilometer. This is a predecessor to Voyager 4 but still a great deal of a drone with a high performing Devo F12E remote controller. The transmitter comes with plenty of features and 12 channels as compared to 18 channels that Voyager 4 has. It’s apparent that Voyager 4 emerges victorious with the magnification capabilities of 18 times. On the other hand Voyager 3’s camera is not that impressive with regard to video recording or image quality compared to GoPro cameras. Nonetheless, it still provides massive camera controls. The drone is capable of landing automatically should it lose a signal or runs out of the battery. It also has a built-in LCD display with a remarkably impressive resolution, and 32 channel FPV video receiver. The advantage with this drone is that it is relatively inexpensive at $1999 compared to its successor Voyager 4 at $3333. Voyager 4’s price is justified by its improved Devo F18 transmitter and a superzoom camera. The DJI Inspire 1 Pro Drone is among the DJI’s flagship drones that come equipped with supreme features. It brings a fierce competition to the Voyager 4 with the exception of zoom capabilities, which the Voyager emerges to be the winner even over the DJI’s latest launch the Zenmuse Z3. 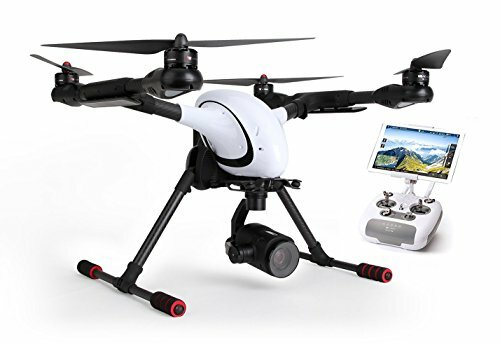 The similar features that this drone has, include the 360 degree rotation of capturing aerial footage and the 4K camera as well as the 3-axis Gimbal for stabilization. The Voyager also prides itself with these similar features. The other similarity can be seen with their expensive pricing of over $3000. If you are bound to a limited budget, then these models are not for you. 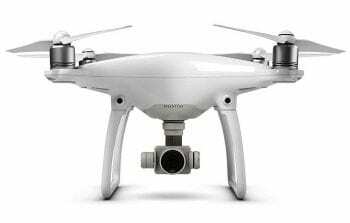 DJI Phantom 4 quadcopter is also a potential drone competitive to Voyager 4. It is also inexpensive at $1000 compared to the highly priced Voyager 4. And the admirable features of this drone include its automatic take-off and automatic landing enhanced by the GPS technology. You will certainly capture high quality 4K videos at 30fps with 12 megapixels. The 3-axis Gimbal is also integrated to provide stabilization. It also enables the camera to be controlled in plenty of directions to take smooth images with vibration eliminated. An integrated video editor helps you edit videos to your preference. Voyager 4 comes on top with its unsurpassed 18 times optical lens zoom, although it doesn’t come standard. Overall, the Voyager 4 is perfectly designed for long distance photography and videography due to its ability to zoom even the smallest details that others couldn’t from miles away when connected to a built-in WIFI network or 4G wireless internet should it be out-of-range of WIFI. It is capable of providing 4K 5.8GHz HD image transmission and an 18 times optical zoom camera. Its real-time 4K HD video recording at 30fps is also a plus to videographers. With the user manual provided, it should be a cinch for everyone to fly this drone, despite its need for minimal technical knowledge. Once you acquaint yourself with its Devo F18 controller, everything shall work accordingly. It is furthermore an RTF model. 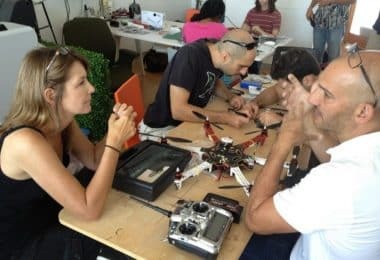 Newbies should actually be thankful for that because, usually, ARF models are a bit of hard-work to assemble if you have never flown a drone before. Voyager 4 requires no intensive assembling because it comes ready-made. However, some of its components such as the Gimbal are detachable, and the landing gears are foldable in case you want to put in a case. The Walkera’s newly launched Voyager 4 is undoubtedly a great deal of a quadcopter, most suitable for hobbyists and business people alike. It brings a new era of telephoto activities more than its competitors. With an incredible 18 times of magnification you are certainly going to capture incredibly scenic footages. Moreover, its ability to connect to a 4G wireless internet is also something to be admired. It simply means the drone can be controlled even if it’s out of sight. However, be warned not to be confronted by law enforcement officers. So, if you adore long distance capturing of aerial photos or 4K videos, this drone could be ideal for you. You do not need to be an actual pilot or a science freak to get it going. Only passion to peruse and understand its user manual is what counts a lot.